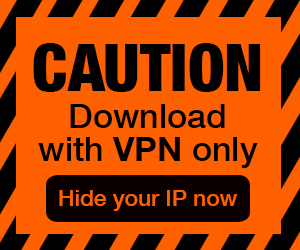 Posted by Admin | November 30, 2018 | Horror, Puzzle, Sci-fi, Survival. 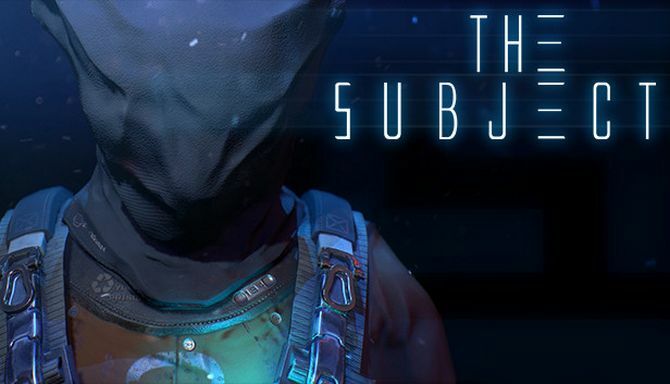 The Subject Free Download PC Game Cracked in Direct Link and Torrent. The Subject – You have been purchased. 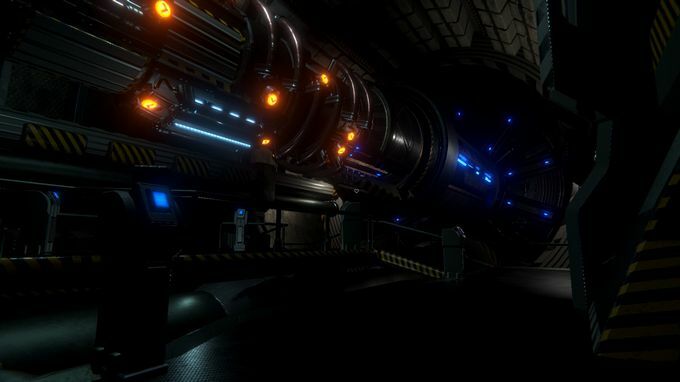 The Subject is a Sci-Fi horror game from DarkStone Digital. 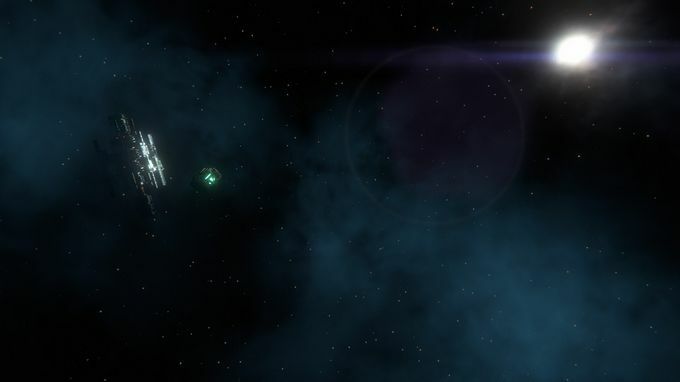 Play as a prisoner sold off to a deep-space testing facility. Navigate the maze,….